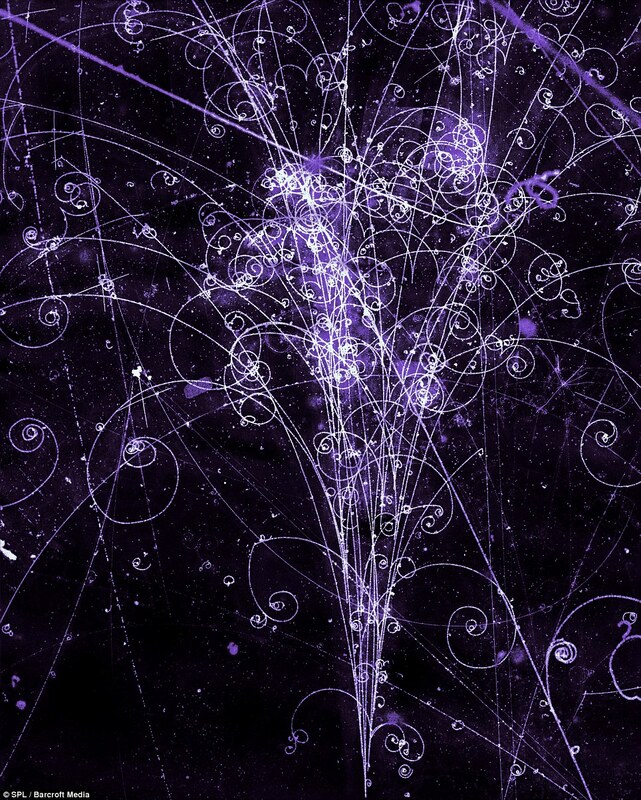 Gary Zukav’s book, The Dancing Wu Li Masters, simply describes (without math) quantum physics and relativity since their inception at the beginning of the 20th century. Zukav skillfully presents the paradoxes and questions posed and asked by some of the smartest people in history including Einstein, Bohr, Born, Heisenberg, von Neumann, Feynman, etc… He carefully elucidates the evolution of the answers to these paradoxes and questions. There are numerous analogies with eastern cosmologies which may help readers understand the wild results and conclusions of modern physics. The book is perfect for those without a strong background in the quantitative sciences who wish to understand what quantum physics reveals about the universe. 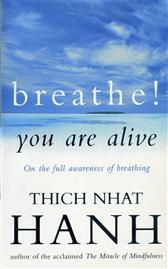 Although dated, (1979) it is inspirational and should get readers excited about reading more up to date books. I was introduced to the works of Alan Watts by a meditation teacher about three years ago. Since then, I have been interested in mysticism, cognition, Buddhism, and scientism. Don’t ask me why, but these subjects just captivate me. I have been reading the works of various authors such as Douglas Hofstadter, Thich Nhat Hanh, Joseph Campbell, Stuart Kauffman, Francisco Varela, and Jiddu Krishnamurti; but what am I trying to learn; WHY? Probably, this question will never be answered, but being only 23, I have barely began to experience the reality these authors seek to understand. I can live this reality and hopefully discover something worth telling others. Anyway, besides reading, Yoga and meditation have been my most direct experiences with the spiritual nature of the mind and universe. And just a few days ago I watched a video with Huston Smith. He makes me want to travel the world and experience other cultures. 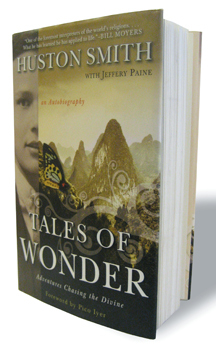 I have started reading his autobiography, Tales of Wonder: Adventures Chasing the Divine. Smith appears to be a fascinating individual and I think that I have much to learn from him. Perhaps you have read Smith? If not, I highly suggest that you do. “I realized that the molecules of my body and the molecules of the spacecraft had been manufactured in an ancient generation of stars. It wasn’t just intellectual knowledge — it was a subjective visceral experience accompanied by ecstasy — a transformational experience. 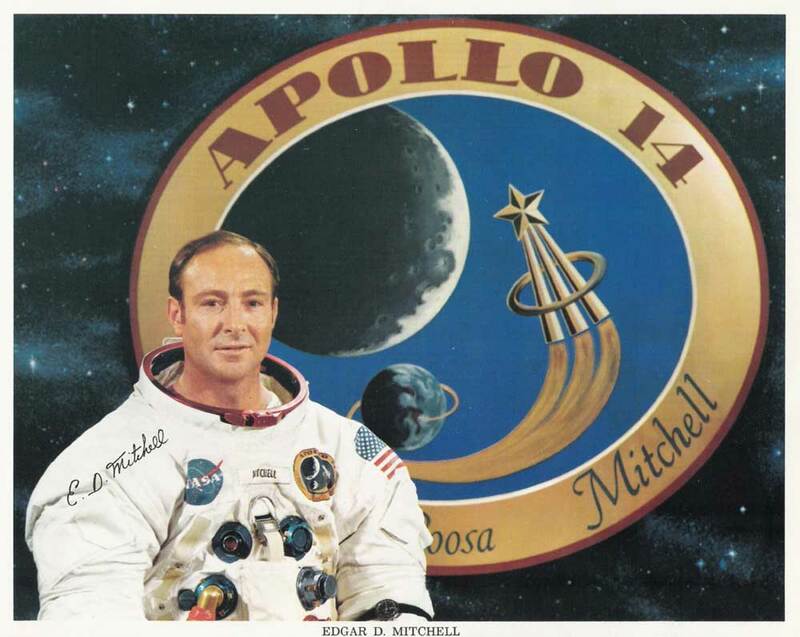 The previous quote from Mitchell reminded me that what we see, hear, feel, taste, and smell originated in a stellar explosion more than five billion years ago. However, I think we can look back even further; when all matter in the universe was in a single sea of energy. We are all of such form and substance. Can we look back even further? But tracing back our origins to the first stars suffers as a mental process. The neurons in our brain store such information and understanding as electrical impulses. Neurons acting in complex patterns inside our brain produce such visions of the past. Our emotions stimulate their acceptance and development. In effect, these thought processes only show our continual ignorance. Me, writing about this very idea seems to be in direct opposition to what I am trying to say. There seems to be an infinitude of ignorance and a strange loop of never ending information. For it seems simple to imagine the universe as only a manifestation of these information patterns. Perhaps the only solution is to accept ignorance and live. Or maybe there is a single source of information from which all information flows which we will eventually discover. Or, as I suggest, the only answer is to read Godel, Escher, Bach over and over until your eyes are sore. But, throughout history, spiritual enlightenment has been the provider of such answers. Living through a religion in ignorance provides the simple answer to the universe. A religion allows us to stop asking questions; to stop searching for the answer. This raises the question: Can science be considered a religion? 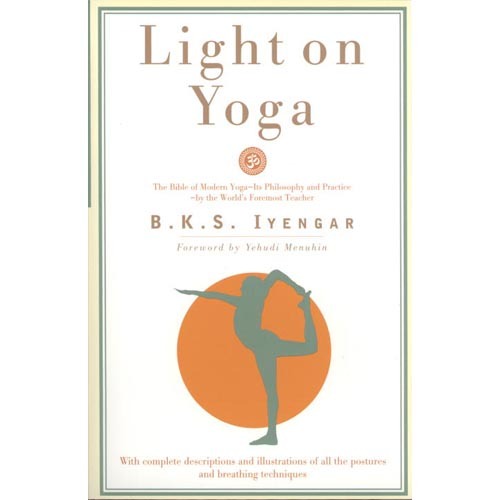 Light on Yoga by B. K. S. Iyengar. 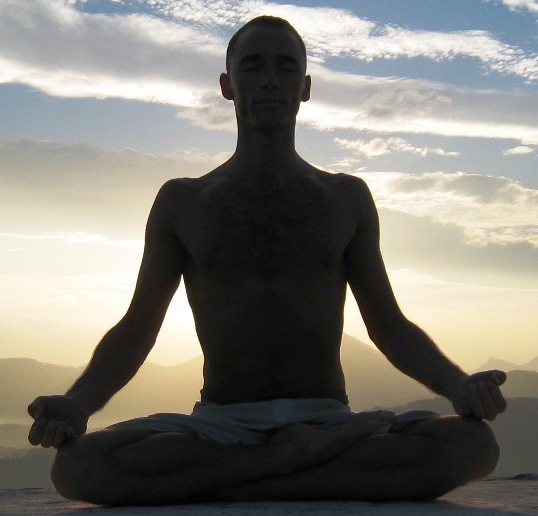 Every asana contains several pictures and a detailed description. Some of the asanas are literally impossible!